Traci is the consummate real estate professional. She was respectful of my wishes, sold my home in 3 days and guided me personally thru the entire process. I was impressed with Traci's knowledge base of every aspect of the real estate business. It was a wonderful experience to have help and not feel overwhelmed with the sale process. From Start to Finish I was helped, communicated with and given all the information I needed. Traci or her team were available at any time of day and answered my questions with knowledgeable and thorough information. I have recommended my friends and family use Traci for any future real estate purchases or sales. I am grateful for the help and professional service I received. My wife and I were referred to Traci and her team by a friend when we decided to buy our first home and could not have been happier with the services she provided. She always made herself available to answer our questions and set up appointments to see houses we were interested in, she even met with us in the evenings and on weekends to accommodate our work schedules. She is extremely knowledgeable and worked very hard to get us the home we wanted in the price range we had set. I would be happy to recommend Traci to anyone looking to buy and/or sell a home. She was a pleasure to work with, personable and professional. Thank you Traci!! Melissa Hann, Tracey Jones and the Jones Team were amazing to work with. They sold our home in less than 2 weeks. I highly recommend them for all your real estate needs. They are honest, professional and friendly. What a joy to work with! Melissa Hann is amazing! After a year and a half with a different realtor, we had low showings, no offers and little communication. When we switched to Melissa and Jones real estate-in three months we had a lot of traffic and four offers, one of which we accepted! Melissa called us at least twice a week so we always knew what was going on. Will recommend them from now on! My husband and I have used Traci and her team a few times and we will never use anyone else! 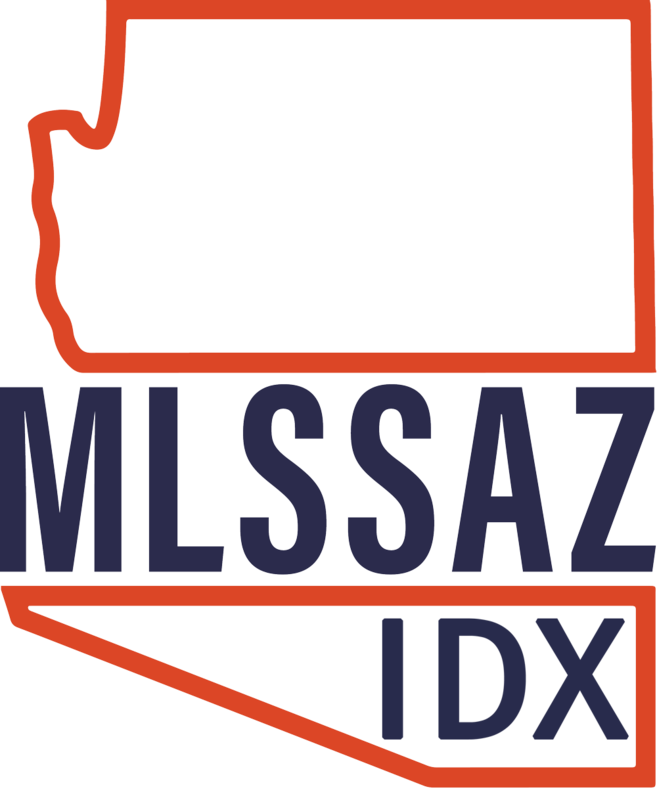 The entire group is incredibly responsive, knowledgeable, and willing to advocate for you. They truly have your best interest at heart, and, it shows! I would not hesitate to recommend them to anyone and am sure to use them again! 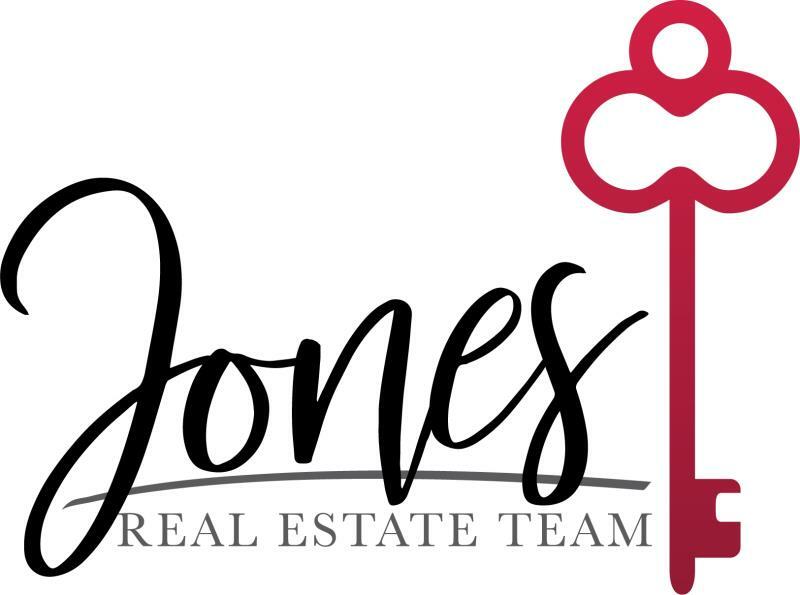 Traci Roberts-Jones is everything a real estate agent should be and much more! She embodies the very definition of an AGENT. Traci went WAY above and beyond during every step of the way to assure that we found the very best property at the very best price. Throughout the entire process (searching, viewing, offer, deposit, inspection, repairs, walk-through, closing, etc.) — Traci took care of business in a professional, timely manner. And, best of all — she took care of us. Buying and selling a home can be extremely stressful, and having the right agent greatly reduces the stress. I couldn't imagine buying or selling a home in Oro Valley without Traci Roberts-Jones representing us! Without hesitation, I give her my highest recommendation.